We had a nice walk along the Segura River on Friday followed by lunch in Guardarmar. 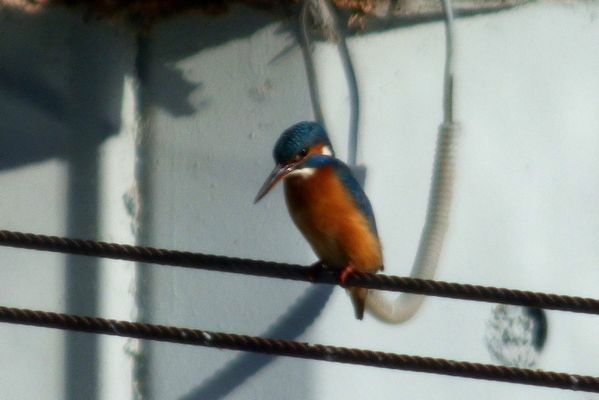 The first bird on the river walk was a Kingfisher showing well as it perched on a wire near the bridge. We had two more sightings of this or another Kingfisher which was great. 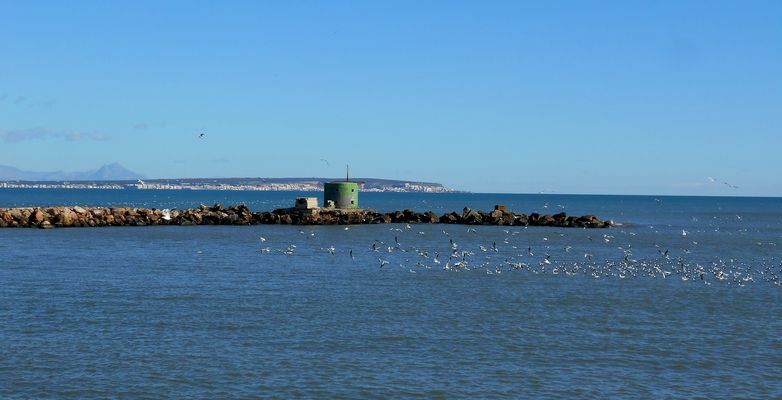 Sadly we didn’t get the Whimbrel seen here last week but a good selection of birds were seen, including loads of Black headed Gulls on the sea and in the river. Birdlist –Coot, White Wagtail, Black Redstart, Stonechat, Chiffchaff, Common Sandpiper, Black headed Gull, Kingfisher, Grey Heron, Cattle Egret, Kestrel, Little Stint, Yellow legged Gull, Blackbird.